Millennium Hotels and Resorts (MHR), the hotel arm of property giant City Developments Limited (CDL), is pleased to introduce a new corporate accommodation promotion, Meet @ Millennium Hotels and Resorts, which offers MICE planners a compelling reason to host their next event at one of the group’s eleven participating Southeast Asia properties.Meeting organisers who book by 31 March 2019 enjoy a 5% rebate on the final master bill for bookings made for 10 guestrooms and above, with stay period from now until 31 December 2019. Recognised as a premier deluxe conference hotel, the 574-room Grand Copthorne Waterfront Hotel Singapore comes fully equipped with 33 meeting rooms, a Waterfront Conference Centre, state-of-theart meeting facilities, and event solutions for events of all sizes. 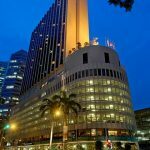 Orchard Hotel Singapore offers 13 elegantly-designed function venues, including one of the largest pillar-free ballrooms in town with a 6- metre high ceiling, and a Halal-certified kitchen to cater for Muslim guests. 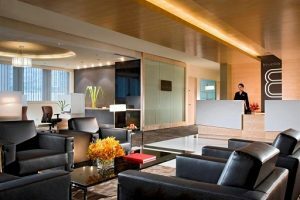 M Hotel Singapore offers 14 multi-function rooms that are flexible in configuration and can host events from 30 to 380 persons. 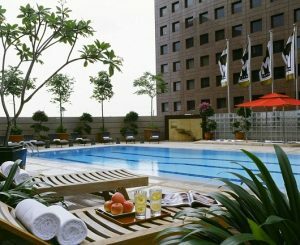 Copthorne King’s Hotel Singapore offers 3 function rooms with high ceiling and semi natural light, as well as 2 relaxing outdoor terraces that caters up to 80 persons. For a more casual, out-of-the-box venue to help get the creative juices flowing, Studio M Hotel Singapore and M Social Singapore are decked with cosy cabins and social enclaves – perfect for that team pow wow.